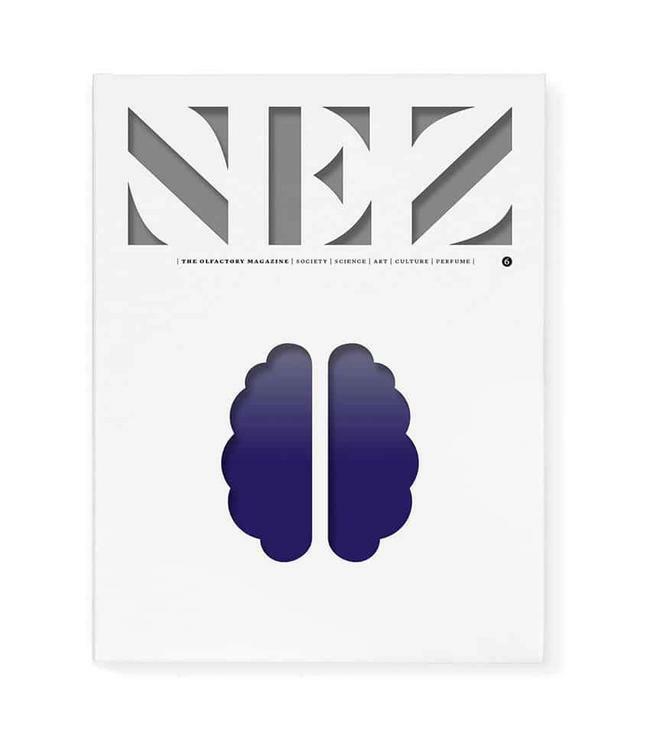 Nez #6 is all about the body and mind. What are the therapeutic benefits of perfume? What reactions does it cause within us? 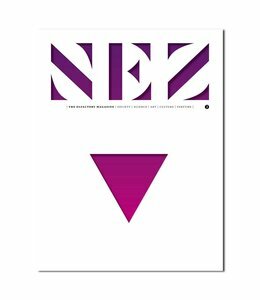 The first ever periodical to be dedicated to scent and the sense of smell. 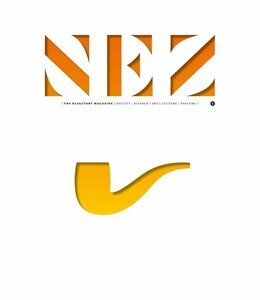 Bringing together articles, interviews, surveys and critical analysis with an olfactory focus, Nez challenges us to use our noses to explore the world. 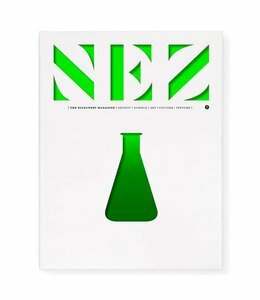 Art, literature, science, history, perfume… Nez is unique in its diverse and informative approach and helps us understand how our sense of smell connects us to the world.